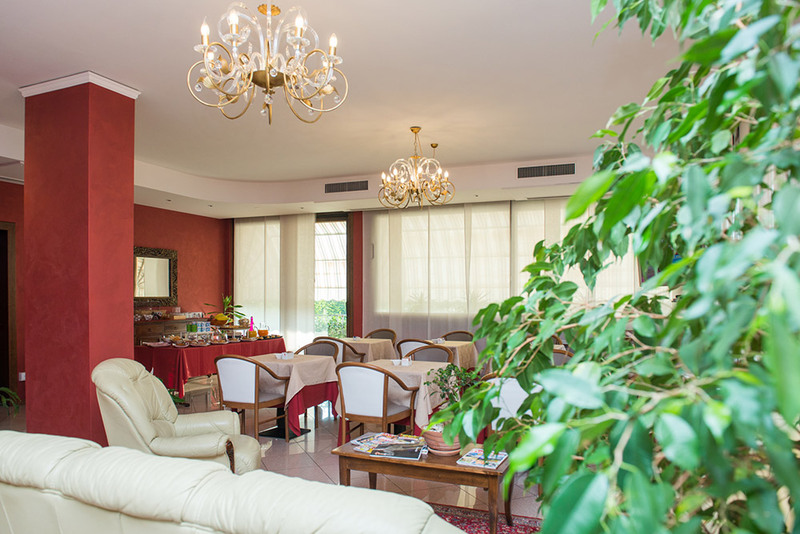 Our daily committment is to make every stay enjoyable. 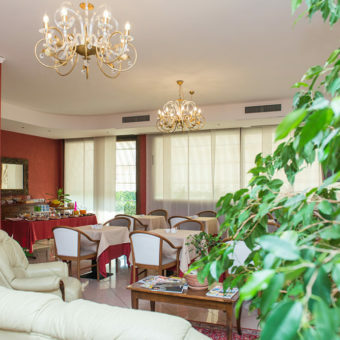 And this is the way in which the family Cadorin describes in a few simple words their welcome and hospitality in their hotel “Il Grappolo D’Oro”. 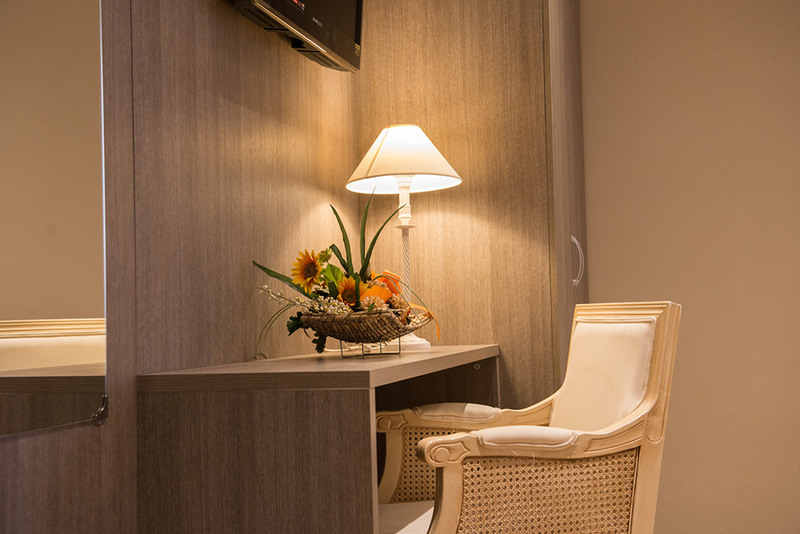 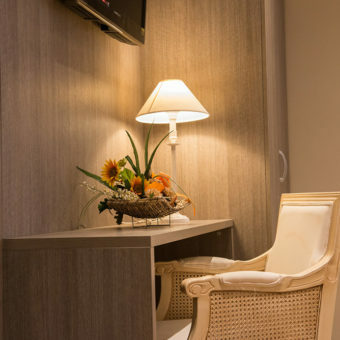 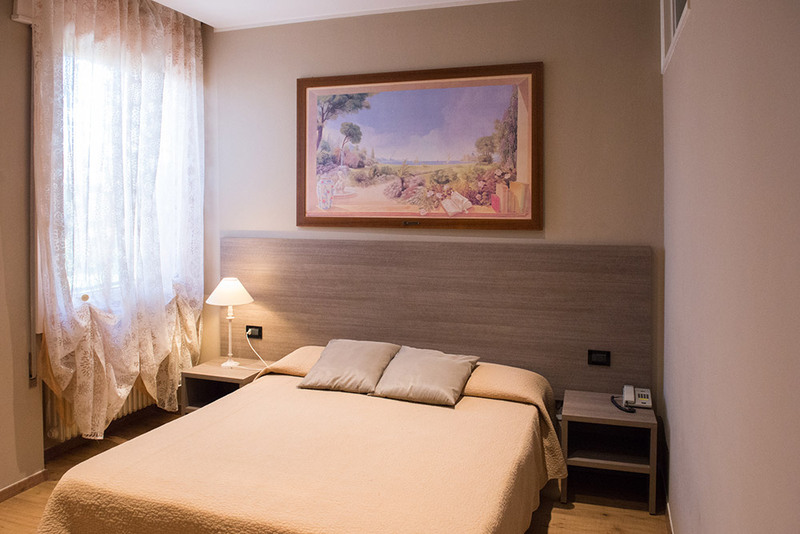 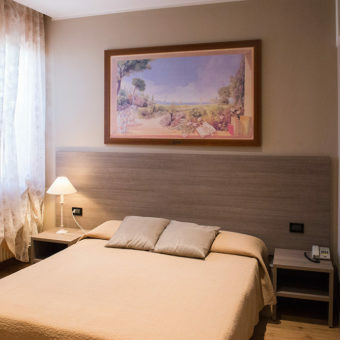 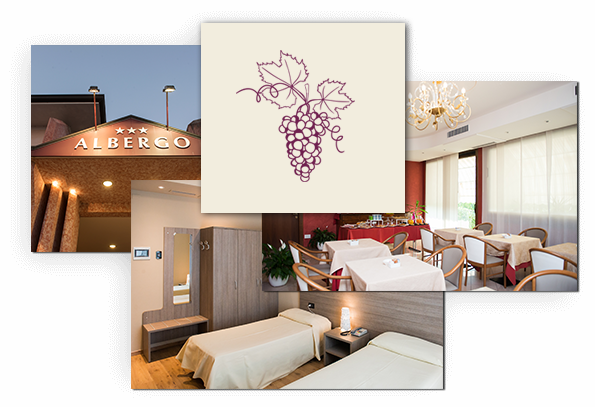 The attention to every little detail, the impeccable cleanliness of the rooms, the welcoming and helpful staff and care for the needs of every guest are the priorities that constitute the strength of the hotel “Il Grappolo D’Oro”. 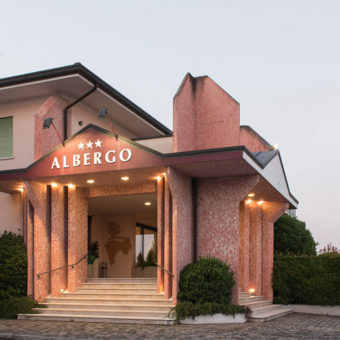 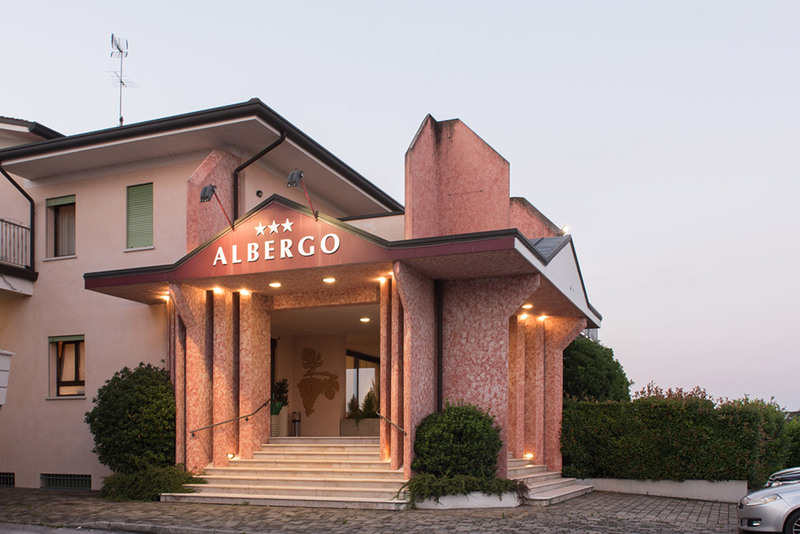 It’s has also the excellent location in the heart of Veneto, between Treviso and Venice and the historical centers of Conegliano, Asolo, Bassano, Castelfranco and Valdobbiadene to make unique and evocative context of this corner Montebelluna.